Musement takes a look at some palate-dazzling delights in the Canary Islands, our June destination of the month. It’s no accident that Musement chose the Canary Islands for our June destination of the month. The archipelago is famous for its black sand beaches, mild climate, a festive spirit and lush greenery…the perfect summer destination! However it’s just as pleasing on the palate as it is on the eyes, with an interesting culinary culture that highlights many local specialties. 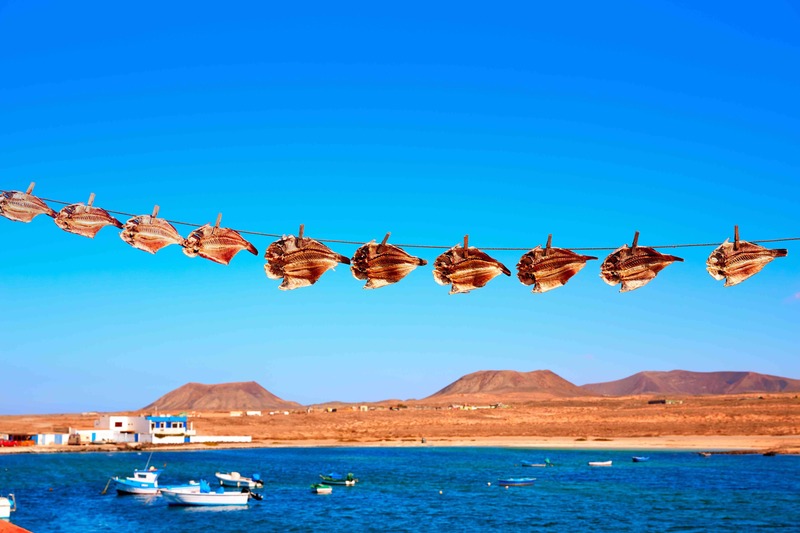 Here are some ideas for what to feast on when you visit the Canary Islands. Enjoy! A staple of the Canary Islands, papas arrugadas: small, round “wrinkled potatoes” boiled in salt water. They are usually served as a side dish to complement many meals, and almost always accompanied by Mojo sauce. Prepared with oil, pepper, salt and vinegar, Mojo can be red or green, depending on whether chili or coriander is the dominant ingredient. You’ll love it! 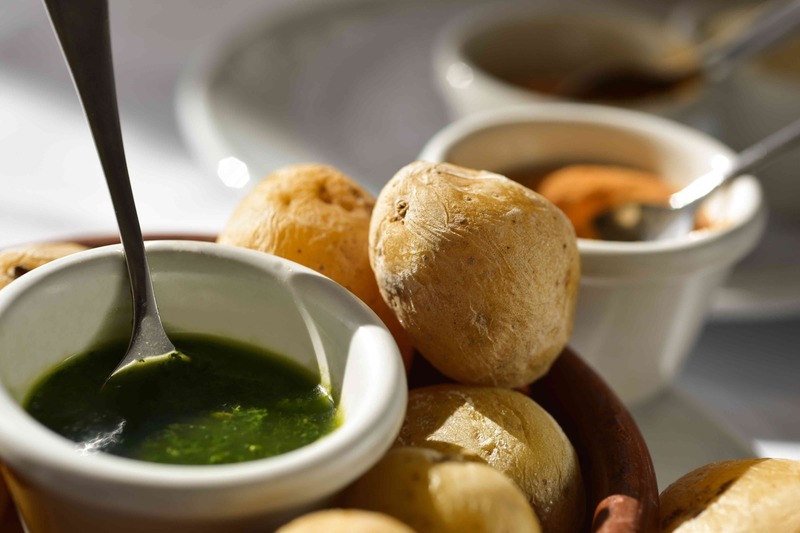 Meat, pig and goat in particular, is also found in many recipes, but before sampling any wood-grilled chops, try the watercress soup – a specialty of La Gomera island – served in a sabine wood plate. While strolling through the Canary Islands you will have the opportunity to see many goats, the islands’ bouncing (and sometimes wild) inhabitants responsible for the famous Canarian cheeses. Smoked with fig tree wood and prickly pear, the cheeses are the pride of El Hierro and Fuerteventura, where the products abound. Honey, almonds and lemon are the main ingredients in Canarian desserts. In Gran Canaria you can taste Bienmesabe, a creamy and rich cake with summer flavors. La Gomera prefers Leche Asada – a sort of revisited Catalan cream with cinnamon sticks and palm syrup. Finally, don’t miss the Gofio Mousse! Made with grain flour and widely used in Canarian cuisine, Gofio can be combined with sweet and savory flavors, and it can be tasted both as an ice cream and as a side dish. Polvito Uruguyano is another delicious dessert, with its layers of biscuit, meringue, creamy foam and sweetened condensed milk. A sunlight-bathed volcanic archipelago with a mild climate, the Canary Islands meet all the criteria for delicious wine. The slopes of Tenerife Island are home to the largest number of vineyards, most of which are dedicated to red wine, especially the Malvasia variety and well known wines such as Tacoronte – the archipelago’s first AOC (Controlled Origin Label). In La Palma many artisanal wineries open their doors to visitors, so you can taste a Negramoll, a local red. Gran Canaria has a large number of very different wines, due to the island’s variety of climates. But according to the experts, the best Canarian wines come from Lanzarote island. 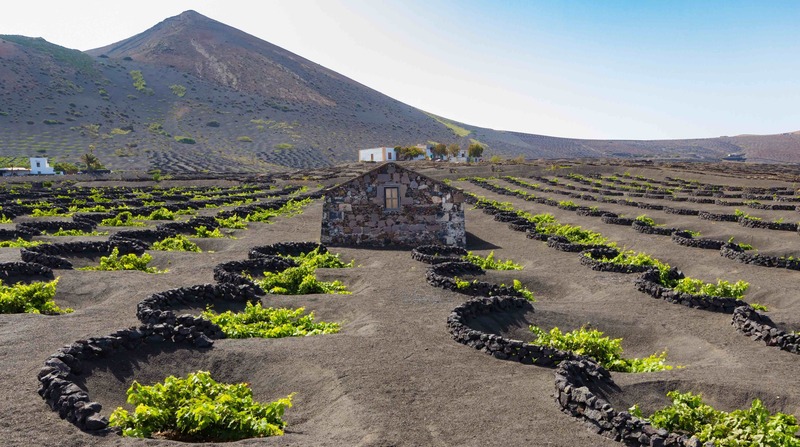 With a unique expertise and a particularly fertile soil, Lanzarote has superb vineyards and very interesting artisanal Moscatel wines.